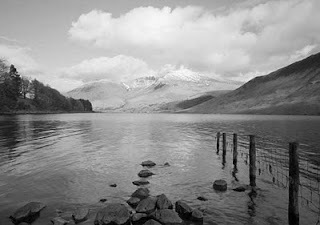 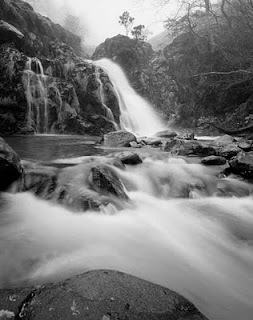 I have just sent 15 new Lake District images to Martin, my web man, to add to my web site. Will keep fingers crossed that they are loaded on the Recent Images Gallery by the weekend so that I can use them on the course we are running starting on Sunday. 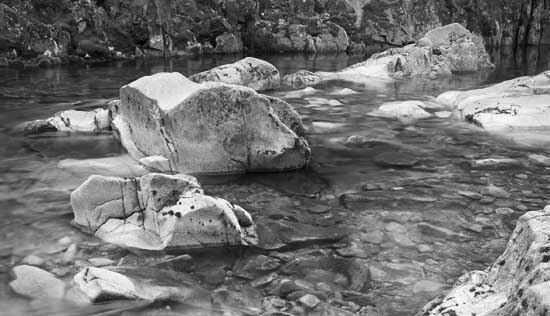 They were all taken in mid-March before or during the last Eskdale course. They cover locations in Eskdale, Wasdale and Buttermere.